Toshiba is a Japanese company that sells technology and communications equipment allowing you to maintain connected to the rest of the world through their portable computers. With these devices you can take your work, entertainment, contacts, and so much more, wherever you go. With Big Apple Buddy’s personal shopping service, you can now buy direct from the Toshiba online store anytime, anywhere. 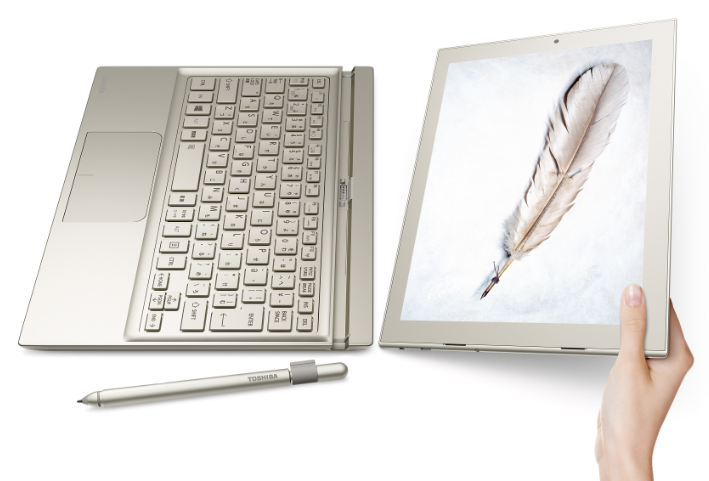 The Toshiba DynaPad has entered the the great tablet competition and proved itself as one of the best. This lightweight tablet is ideal for artists, hand-writers and laid back doodlers with a higher resolution than previous tablets. It also comes with a fine-tip stylus for a more precise and responsive touch. For a more compact device, the Encore 2 Tablet offers a new generation of Windows features, including the Cortana voice-activated assistant and the all-new Microsoft Edge browser. With a longer battery life, you won't need to worry about forgetting your charger again! 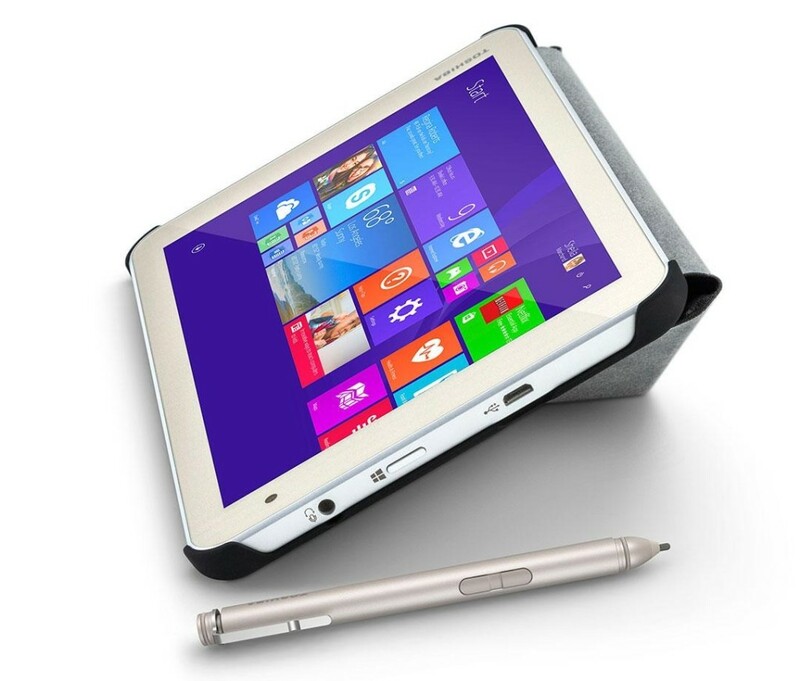 The Portege WT20 Tablet is the best new tablet for business. With a sturdy design, faster processor, and larger display, this tablet is reliable for any daily work task. Don't let its size fool you, this tablet is capable of video and photo editing and more, along with an optional keyboard dock to make it easier to work. 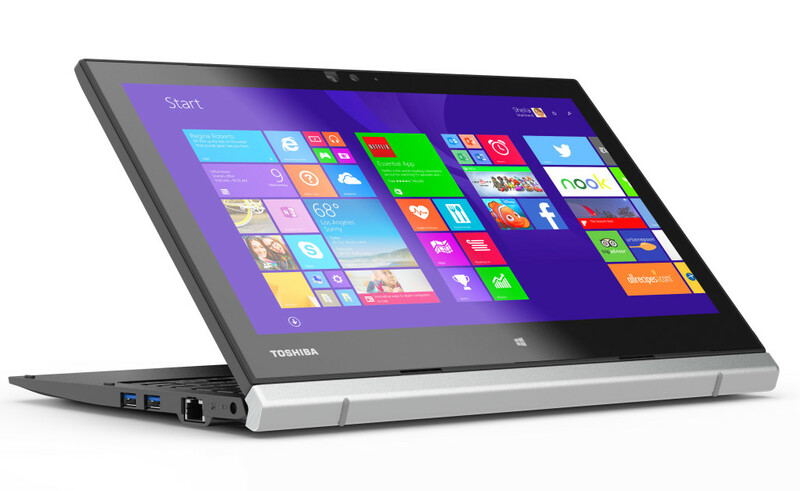 Unfortunately, the USA Toshiba online store does not currently offer international shipping. However, Big Apple Buddy, your personal shopper, can help you buy products direct from the official USA Toshiba online store and ship them to your doorstep, no matter where you are in the world. We offer international shipping to over 190 countries including Australia, Austria, Bahrain, Belgium, Bosnia & Herzegovnia, Brazil, Brunei, Canada, China, Croatia, Cyprus, Denmark, Estonia, Finland, France, Germany, Hong Kong, Hungary, India, Indonesia, Ireland, Israel, Italy, Japan, Kenya, Kuwait, Lithuania, Macau, Malaysia, Maldives, Mexico, Namibia, Netherlands, New Zealand, Norway, Oman, Pakistan, Portugal, Saudi Arabia, Scotland, Serbia, Singapore, Slovenia, South Africa, South Korea, Spain, Sri Lanka, Sweden, Switzerland, Taiwan, Tanzania, Thailand, UAE, UK and Ukraine. If you would like to buy from the USA Toshiba online store, simply let us know which items you would like to order (by filling out the form on the right) and we’ll get back to you with a free international shipping quote within 24 hours!